Library Strategies designs and manages a variety of programs including a statewide early literacy program, a multi-system cultural program series presented across a large metropolitan area, and a multi-state library and literacy training institute. Our roles vary from conceptualizing, designing, and building programs from scratch to managing and running existing programs to supporting the work of library organizations. 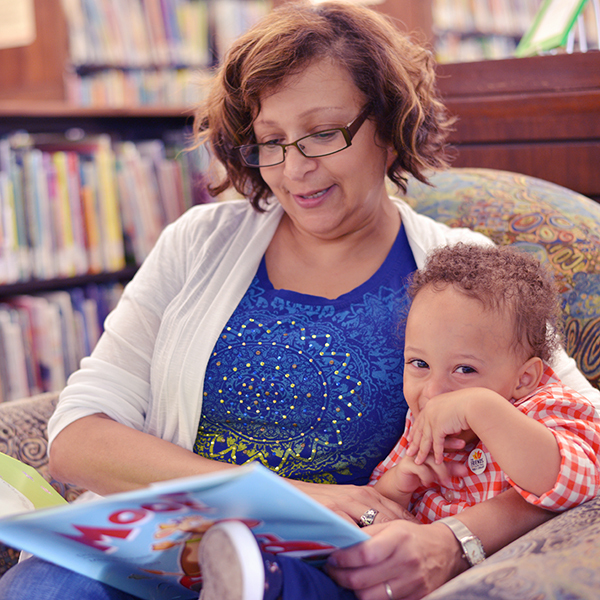 Once Upon a Reader is a statewide one-book program designed for Pre-K children to promote early literacy skills. The focus of the program is to encourage young children and their parents or caregivers to read together. The program is featured in public libraries throughout the state of Minnesota. 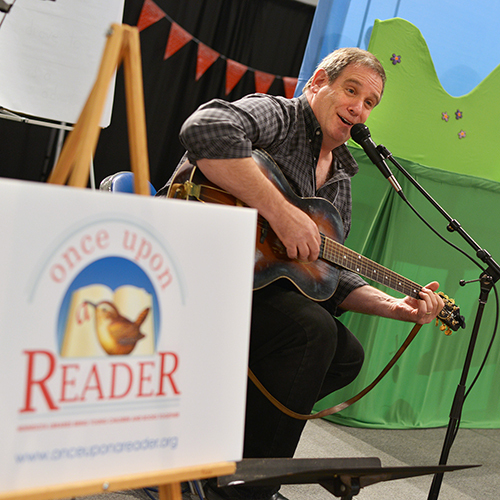 Once Upon a Reader is sponsored by the Council of Regional Public Library System Administrators (CRPLSA), funded from the Minnesota Arts & Cultural Heritage Fund, and has been developed and coordinated by Library Strategies. 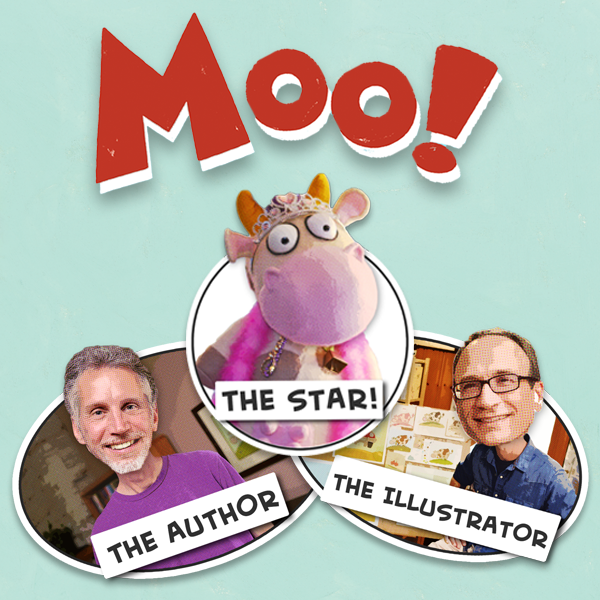 The featured book this year is Moo! written by David LaRochelle and illustrated by Mike Wohnoutka. The author/illustrator team will travel throughout the state offering a “Trunk Show” in each of the twelve public library regions from October through May. In addition to this show, a variety of unique, fully realized program options will be available to libraries allowing almost anyone to participate in the program. As part of the pilot year program, Once Upon a Reader will be giving a copy of Moo! to each Head Start student in Minnesota along with reading and programming guidelines. Library Strategies worked with CRPLSA to design and coordinate Once Upon a Reader's pilot year. 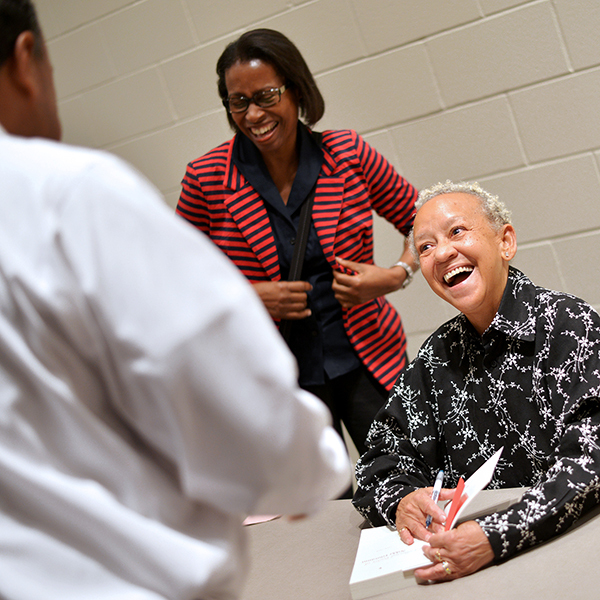 This included conceptualizing the program, choosing a children's book, working with authors and libraries to schedule visits around the state, as well as developing educational programming and distributing materials. Other roles included designing and building www.onceuponareader.org, creating program videos, and commissioning original music. Club Book is a unique player on the Minnesota literary events scene, collaborating with all eight library systems in the seven-county region to pair bestselling and award-winning authors with audiences in all corners of the Twin Cities metro. Club Book is a program of the Metropolitan Library Service Agency (MELSA) and is coordinated by Library Strategies. The program is made possible through Minnesota’s Arts & Cultural Heritage Fund. Club Book prides itself on attracting well known writers to Twin Cities libraries and connecting them with new audiences. Club Book boasts two seasons every year, each season consisting of nine events. 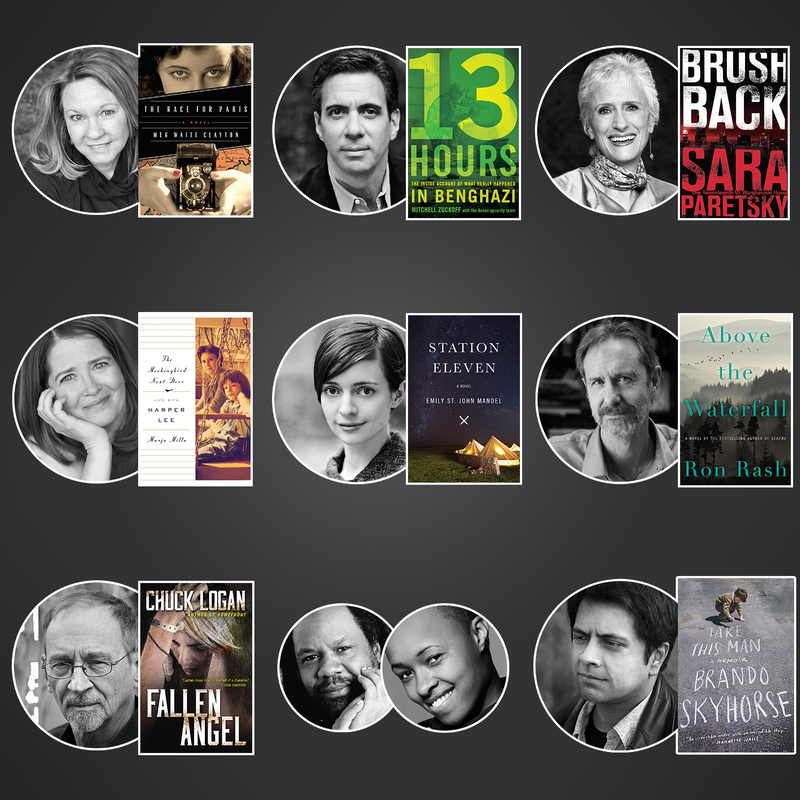 The current season runs from September to November featuring Meg Waite Clayton, Mitchell Zuckoff, Sara Paretsky, Marja Mills, Emily St. John Mandel, Ron Rash, Chuck Logan, Alexs Pate, Tish Jones, and Brando Skyhorse. 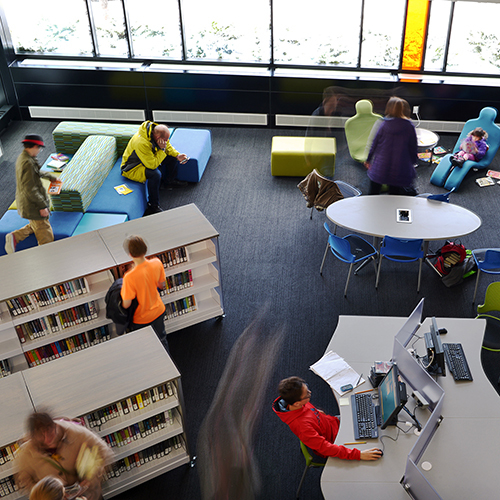 Library Strategies took over management of Club Book in 2014, four years after its start. Since then, Library Strategies has striven to better the program each year by bringing in bigger authors, attracting larger audiences, and creating podcasts of each event. Our role as program manager consists of working with libraries and authors to book and coordinate events, marketing the program, building and managing clubbook.org, as well as recording, editing, and producing the Club Book podcast. 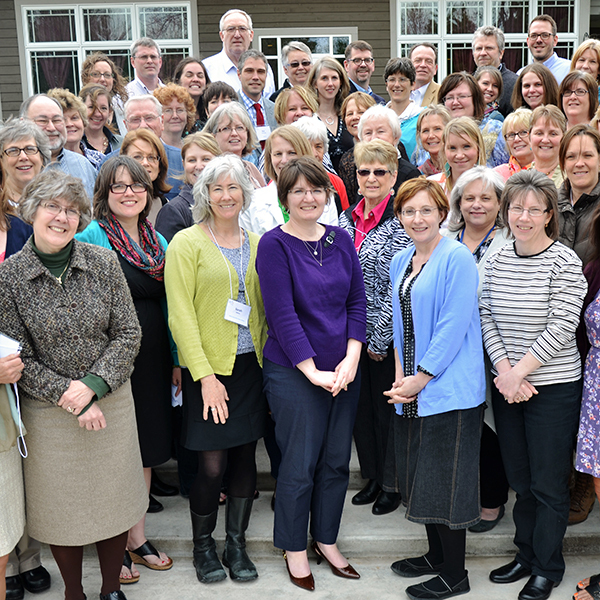 The Minnesota Association of Library Friends (MALF) is a statewide organization connecting the many Friends of the Library organizations in Minnesota - to one another and to a wide array of resources supporting their advocacy and fundraising efforts. 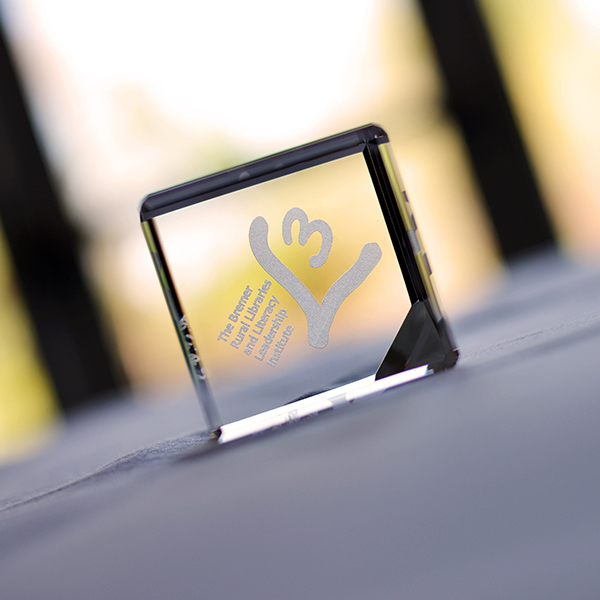 In pursuit of this mission, MALF offers a variety of grants and awards, orchestrates workshops of broad interest to Friends, and lobbies extensively on behalf of members. This past year proved something of a banner year for MALF. It awarded more grant funds to more worthy Friends of the Library groups than in any previous fiscal year. The third installment of the organization’s annual workshop series, entitled Strengthening Libraries Together, drew large and eager audiences to libraries across Minnesota. In the fall, MALF also rolled out two new funding opportunities to its members: the Chris. D. Olson Event & Programming Grant, and the Once Upon a Reader Program Match Grant. MALF has been a presence on the regional library scene since its founding in 1979. In 2010, the nonprofit first contracted with Library Strategies to provide a long-desired branding face-lift, to create a new website to match, and to handle all routine office administration. Library Strategies’ role has grown every year since. MALF’s current membership base is triple its 2010 figure. In addition, MALF’s initiatives now boast better national visibility than those of any other state Friends of the Library organization – a development it attributes to the Library Strategies partnership. 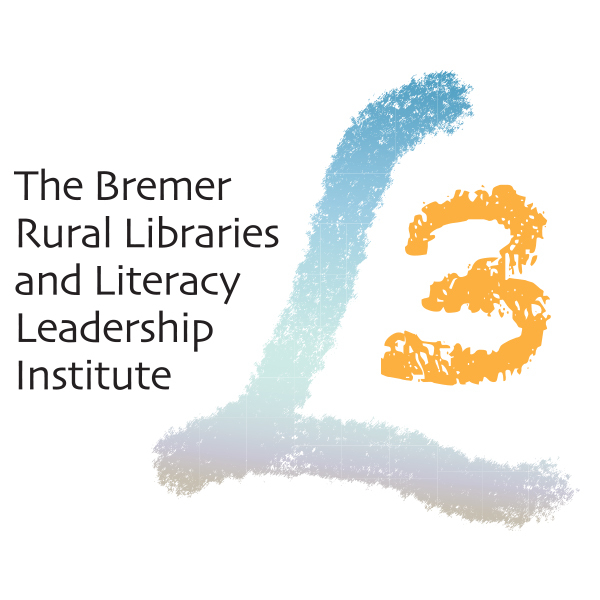 Over the course of four years rural libraries in Minnesota, Wisconsin, and North Dakota were selected to participate in a one-year training and mentoring program. Full scholarships and funding were provided to participating organizations by the Otto Bremer Foundation. L3 provides targeted training for libraries and organizations built on organizational assessments and capacity-building plans, while providing each organization with a small grant to support organizational goals. So far 42 small and rural libraries and literacy organizations have improved their capacity and leadership through extensive training in such areas as planning, fundraising, advocacy, PR and marketing, board development, and much more. Each participant organization was asked to define three capacity building goals to accomplish during the L3 Institute. Evaluations found that all of the organizations achieved at least one goal, and were on the way to completing all three. Individual participants also reported a significant increase in their knowledge, leadership, and confidence as a result of the L3 Institute. Library Strategies created and hosted three training sessions for participant organizations and assigned an experienced, dedicated mentor to work closely with them over the course of the L3 program. Library Strategies assisted participants in the Institute in building up the leadership capacity of their library or literacy program, helped conduct a capacity assessment, and tailored training programs to fit their needs. In addition to creating the planning framework of the Institute and overseeing the mentorship program, Library Strategies secured $1,000 in seed grants to kick-start the libraries and literacy organizations toward reaching their goals.